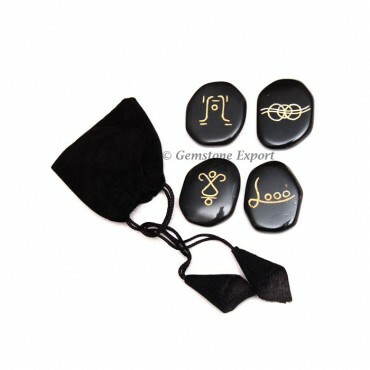 Rainbow Reiki Set is an unique product available only at Gemstone Export. This lovely product consists of different stones, each having a sacred symbol of its own. You can buy this product at a reasonable price from Gemstone Export.